Richard Thompson and his team have advised on the sale of shares and successful management buyout following the retirement of one of the founding shareholders. The existing shareholders are now looking for forward to the next chapter and an exciting future for the company. 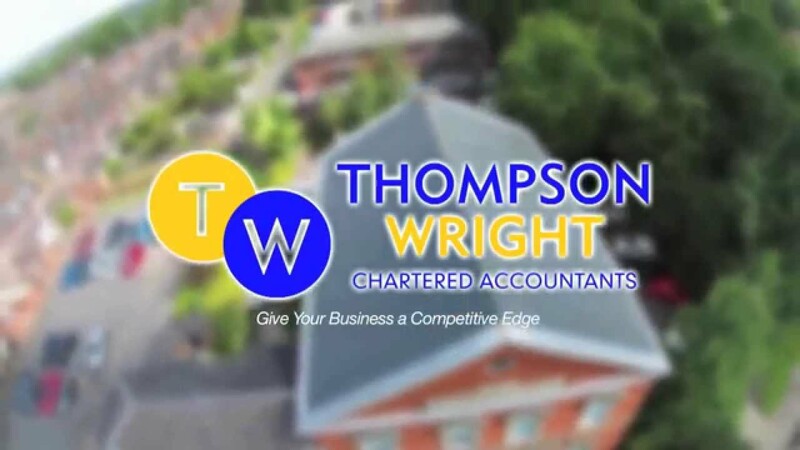 Thompson Wright have successfully assisted two clients obtain Regional Growth Fund grants in the last month alone. One client has obtained a grant of £124,000 to help them move premises and expand the business. The second client has obtained a grant of £67,411 to help them purchase a new machine to help expand the business further. Both will help create new jobs in Stoke-on-Trent. As well as assisting with obtaining the RGF we have also helped negotiate with the banks to get finance deals to fund the remainder of the project. Investment in R & D is a significant expense for any company, we constantly work with our clients to ensure that they are maximising any R & D tax relief, by not only reviewing existing claims but also assisting them in implementing processes to enhance future claims. Recently we have assisted a client in the technology industry in obtaining R & D tax relief of over £77,000. We are three quarters of the way into this year and so far this year’s claim exceeds £100,000 allowing them to employ more staff to further help with their research and development. Have you ever wanted feedback from your accountant on how to keep your books and records? We have taken on a number of new clients recently and assisted them in keeping efficient bookkeeping records, which have resulted in them saving time, getting the information they require and next year their accountancy fees will be lower too! Often we just tweak the current processes to save you time, or recommend different software to work better for you, whether that be Sage, Xero, Kashflow, spreadsheets or something bespoke. Trying to expand through acquisition can often be a tricky process, firstly you have to find the right business that will fit with yours, and secondly, you have to agree a price. Once this is done, it should be easy? Actually this is often where the fun starts – it is essential to carry out due diligence, this is when you find out what you’re actually buying, as one of our clients found out recently when we carried out due diligence in a company they were buying. We found a number of errors, and whilst the business was still worth purchasing, we helped negotiate £35,000 off the agreed price. One of our newest clients has finally found a way out!! The founding shareholder of a company wanted to retire however his fellow shareholders didn’t want to get into any external debt to purchase the shares from him. One of the first pieces of work we have carried out for our client is to structure a company purchase of own shares, which has enabled the founding shareholder to retire and the fellow shareholders to continue the business. We have just had another successful capital allowances claim, this time the allowances identified were over £335,000! Often we will have clients where an existing shareholder will want out, however more recently we have seen a number of cases whereby the shareholders want to split the company. One of our most recent cases of this kind was in the entertainment industry, where the shareholders were effectively trading separately. We successfully assisted in the de-merger and obtained the relevant clearances with HMRC. Family run businesses are our speciality, and we pride ourselves on our remuneration planning for family members. This quarter, six of our new clients will benefit from significant tax savings just from our simple and effective tax planning… so far we calculate we have saved them all £52,000 in total! a) One of the directors will come and visit the business owner/finance director and take an overview of your business and the service required. This is a free no obligation face-to-face meeting. b) A report is prepared which includes planning ideas, detailed service proposals with simple fee structures and payment plans, customer testimonials and future recommendations. c) You agree and move accountants – it’s easy and straightforward – tell us and we do everything for you, it’s a painless process.